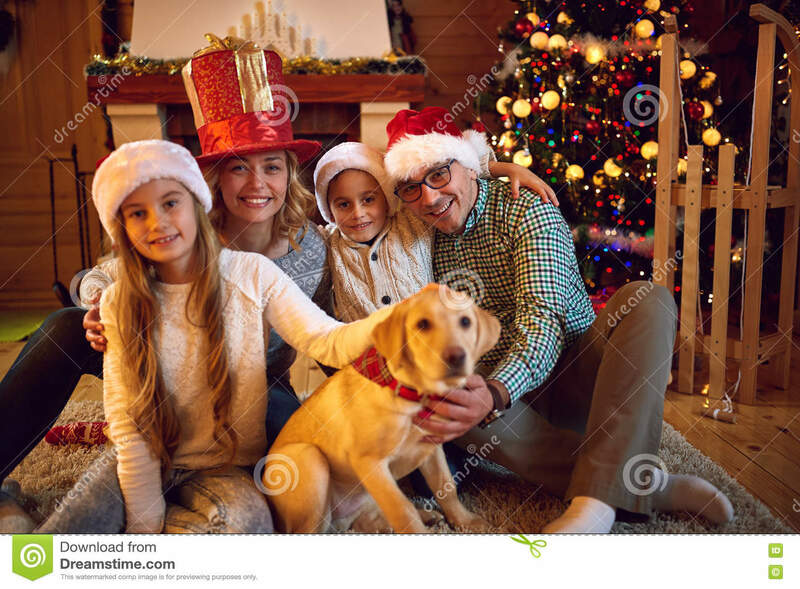 (RxWiki News) As the season continues, keeping yourself and your family safe is an important part of being able to enjoy the holidays. 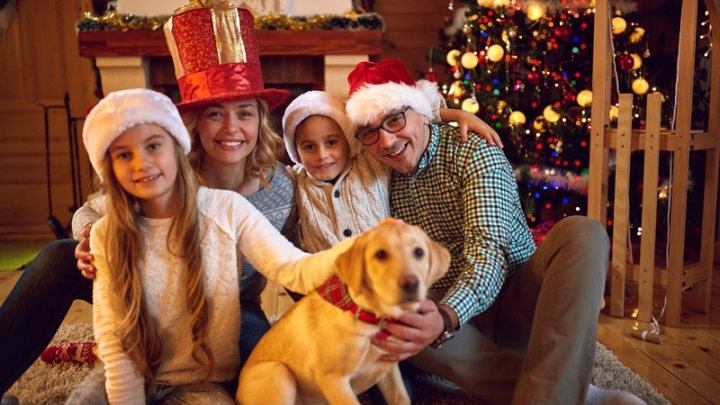 Consider these five steps to keep yourself and your family safe this holiday season. It may be tempting to eat a piece of raw dough while you're making cookies, but doing so can make you sick. Eating raw dough is associated with exposure to bacteria like Salmonella and even harmful strains of E. coli. Other foods may cause problems. These include raw meat, poultry, seafood and eggs. Recommendation: Do not eat any raw food, including cookie dough, cake mix, batter, or any raw dough or batter product that is intended to be cooked or baked. In addition, make sure to follow the cooking directions on the food label. Take steps to prevent cross-contamination by keeping raw dough, meat, poultry, seafood, and eggs away from ready-to-eat foods and eating surfaces. Make sure to wash your hands and surfaces often. Be sure to cook all foods to their proper temperatures and refrigerate foods promptly. The US Department of Agriculture (USDA) has released a range of resources — from smartphone apps to "Ask Karen" — to help guide consumers safely through the holiday season. You can "Ask Karen" food safety questions anytime, 24 hours a day, seven days a week. The app can be found under the name "FoodKeeper App." As the temperatures continue to drop, people spend more time indoors. The more people spend time indoors, the more likely germs are to be passed around. Recommendation: To avoid getting sick and spreading germs to your loved ones, be sure to wash your hands and keep them clean. Wash your hands with soap and clean water. Be sure to scrub your hands for at least 20 seconds. And don't forget to always cover your mouth and nose with a tissue when you cough or sneeze. You can also cough or sneeze into your elbow if you don’t have a tissue handy. For additional information on the common cold, read "Tips to Prevent the Common Cold." It's the season of gift-giving. Keep your children safe by taking measures to prevent choking. Your children may receive gifts this holiday season that are not age-appropriate, which means they could pose a choking hazard. Recommendation: Be sure to read toy labels to determine the appropriate age range and indicate whether the toy includes small parts that may be choking hazards. On the day kids open gifts, make sure to throw away all packaging and plastic wrapping immediately. Cold temperatures can be dangerous, especially for the elderly and the very young. Recommendation: Be sure to dress warmly, prepare your home, and take steps to remain safe during travel and outdoor recreation. For more information on how to prepare for a safe and healthy winter, read "Winter Safety Tips." Some mail and packages may contain items that are dangerous. Recommendation: If you are not expecting a package, take precautions before you open it. Be sure to pay attention to the return address, wrapping and handwriting. If you think you are dealing with a suspicious package, call the authorities. Speak to your health care provider about keeping yourself and your family safe this holiday season.